Today I’d like to start off by asking you a question: what do you feel has been one of the biggest contributing factors to the successes in your fitness game? Whether you’ve achieved tons of goals or none at all, SOMETHING has pushed you to start and SOMETHING is keeping you going. What is it? Is it your self-motivation? Your drive to succeed? Your desire to feel good? Your desire to look good? I can think of so many reasons as to why I got started and continue to push every day, but there’s one thing that’s made the journey a little bit easier, and that’s technology! We live in a digitally-addicted world these days. Restaurants, coffee shops, grocery stores, gyms, and even some sidewalks offer free wifi. Families dining out keep their children entertained with iPads as opposed to colouring sheets and I often see couples out together paying more attention to their phones than they do to one another. It’s a little sad really, but I’ll be the first to admit I’m addicted to my iPhone. I definitely find myself unnecessarily checking Instagram and Facebook multiple times throughout the day and I know having Safari at my fingertips just contributes to my impatience when it comes to wanting to know things right away, but trust me, there are some good things that have come from this! There are some SWEET apps out there that make reaching your health and fitness goals a little easier, and in some cases, more fun. I’d like to share a few of the apps that have been regular players in my fitness game the past few years with you. This is by no means an exhaustive list; there are literally thousands of apps in the Health + Fitness category in the App Store. But I’ve found these to be the most beneficial and user-friendly (something a technology-noob like me totally needs). #7. Seconds. I’ve been using this app since Day 1. It’s a great little interval timer that comes with pre-made timers and the ability to to create your own. There’s a paid version that will store the timers you made, but I haven’t found it to be too much of a hassle to re-create them each time so I’ve stuck with the free option. #6. FitBit. While the actual FitBit device itself lets me know when I hit my daily step goal, I don’t always know if I’m on track throughout the day. A quick check of the app lets me know if I need to step up my game (get it? 😉 ) or if I can ditch the rainy walk home in favour of Car2Go and still hit my steps. #5. Camera. Gym selfies and progress pics. Need I say more? Free. I just use the basic iPhone camera. #4. FitRadio, Songza, and 8Tracks. I know this is technically 3 apps, but they fall under the same category. Tough workouts and long runs just aren’t the same without some good beats. I don’t use torrents not because I feel like I’m stealing from the artists, but because I legit don’t understand how to use/work/whatever it is you do with them. Internet radio is an easy and (mostly) free way to broaden your music horizon and stay pumped during a workout. FitRadio has been a long-time favourite of mine; there are tons of genres in there to suit many musical tastes. The downfall is that you can only listen to all genres for free for a total of 12 listening hours. Afterwards you either pay to get the full version or are stuck with the FitRadioFree Genre, and I have yet to discover what exactly that entails. #3. Pact. This app is placed here only because I’ve just started using it this past week. I have a feeling it won’t be long until it’s at the top of my list. This app allows you to make money by tracking food, exercising, and eating vegetables….all great things in my book! You set goals like “eat X servings of veggies each week”, “track my food intake every day”, or “hit 10k steps 6 days per week”. Each week you complete all your goals you get money! The catch is that for every day you miss you have to pay up; you determine the amount. Last week I made $3.57 DOING THINGS I ALREADY DO. That’s an extra $185 per year, which translates into a new pair of running shoes just from eating and exercising. How could you turn that down? Free, plus you get money!!! #2. MapMyFitness. This is an awesome set of apps for runners, walkers, cyclists, and hikers. It tracks the distance you cover, pace per mile or kilometer, and you can add friends to your list and monitor community boards to ignite some healthy competition. I use MapMyRun on every run and MapMyRide every time I take my bike out. I love how they let me know when I’ve hit another mile and they tell me both my average pace and my split pace. I also find it super motivating to look back to see how my training sessions have progressed over time. #1. MyFitnessPal. 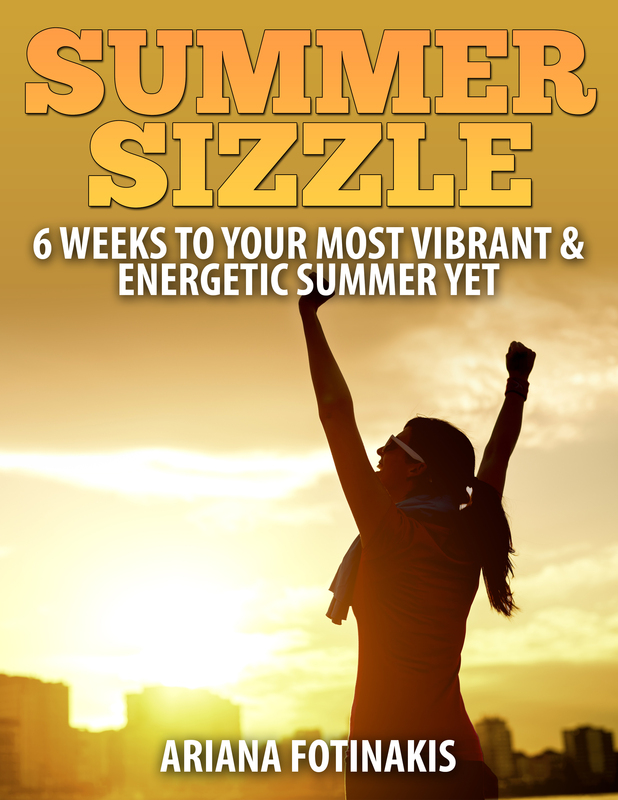 This has been a HUGE help in reaching my health and fitness goals. Nutrition is such an important aspect of living a healthy life and tracking your food intake educates you, helps to build consistency, and allows you to see where improvements in your eating habits can be made. Say what you want about counting calories and tracking macros, but I think it’s super beneficial to educate yourself about what you’re putting in your body, even if only for a short time. One important thing I’d like to note about MyFitnessPal: in most cases the recommended calorie and macronutrient values are pretty inaccurate. I don’t like the idea of eating back exercise calories (this deserves a post all on its own) and their protein recommendations are far too low for active individuals. But luckily you can manually adjust your nutrition goals and you can avoid inputting your exercise if you choose to do so. So there you have it, the apps that satisfy my inner fitness junkie and techno-geek. Have you tried out any of these apps? 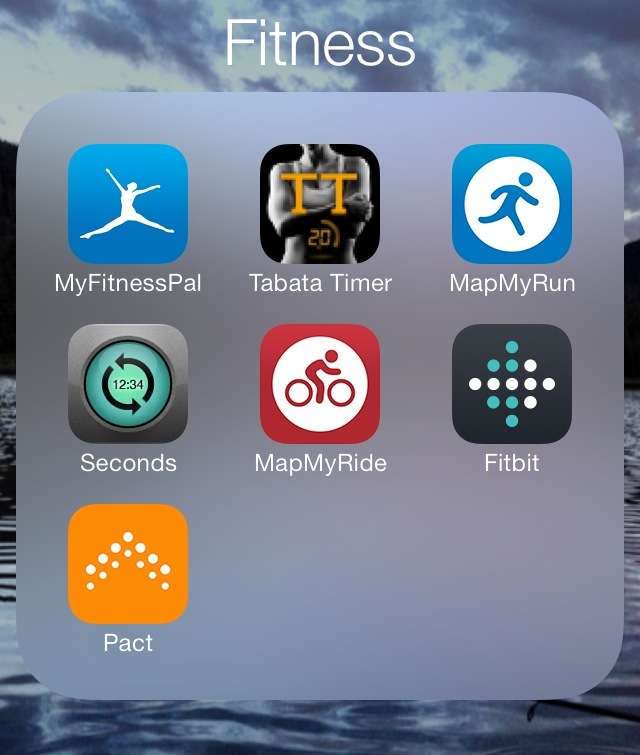 Are there any other health and fitness apps you like I didn’t list above? What’s your favourite app in general? This entry was posted in Fitness and tagged exercise, fitness, health, motivation, personal training, running, training, wellness. Bookmark the permalink. Nice, thanks for sharing those apps. I use nike+, but that’s about it. I get on more websites though. I don’t have one source of motivation, I have tons of them! Currently I’m focusing on the competitive one though as I am starting speedwork for some spring racing! You’re welcome! I’ve been meaning to try Nike+, but I’m just so comfortable with MapMyRun 🙂 Any websites in particular you’d like to share? Yes the racing season is upon us! I was just saying today how I excited I am that my first one is on Sunday. Good luck with your training! Well, I have the Nike+ watch, so that covers it. I use the app if I forget to carry the watch. Websites – I like google maps because they have a “bicycle” overlay feature that shows hike and bike trails. I do like mapmyrun for planning courses too, but I don’t carry a phone with me.